Want to channel your inner Jackson Polish? Or perhaps create the next Monet, Monet? Revlon, with a rich history in nail innovation, has once again made its mark on the nail industry with Revlon Nail Art, on-trend duos that help you achieve the latest in nail design. From bold, bright neons to mini-masterpieces on your fingertips, nail art is a colorful form of self- expression. 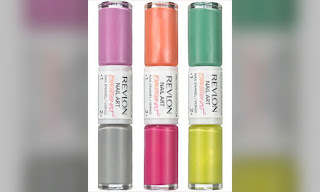 Revlon Nail Art offers an easy way to capture this trend at home with dual-ended packaging that contains everything you need to create the hottest designs from the runways. With 30 shades spanning three different styles, the possibilities are endless. 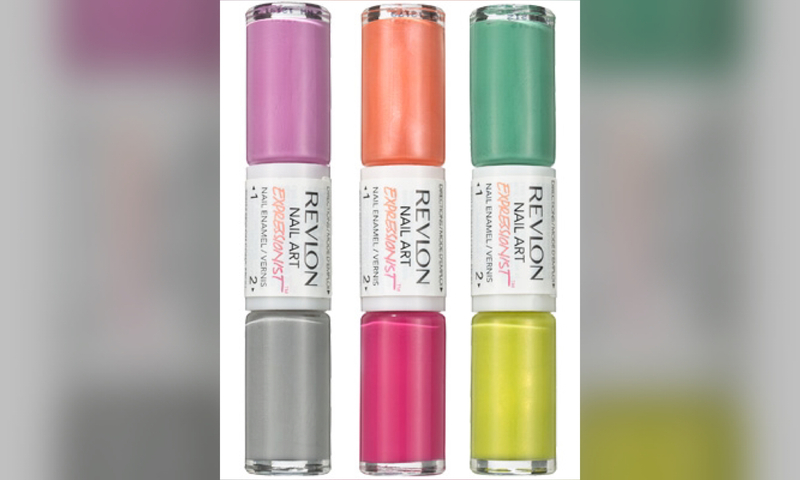 Dare to be a work of art: Revlon Nail Art Expressionist taps into the artist in all of us with a palette of 10 color combinations. Create detail with the skinny nail art brush - anything from gold studs to sweet bows.